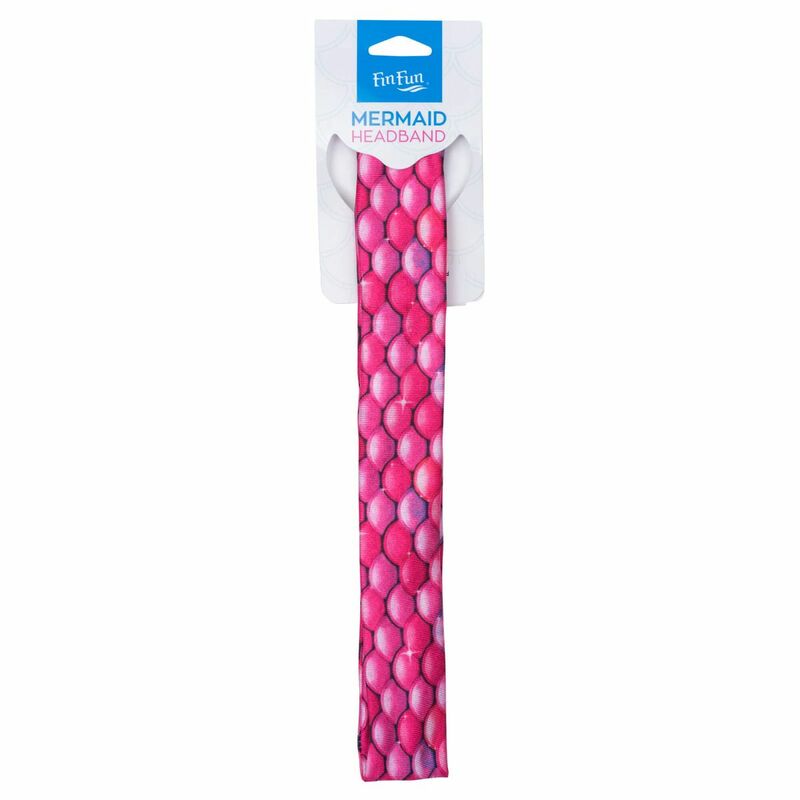 Add that final touch to your mermaid look with our kids’ no-slip grip headband, featuring a fresh Malibu Pink pattern that coordinates with other Malibu Pink products. 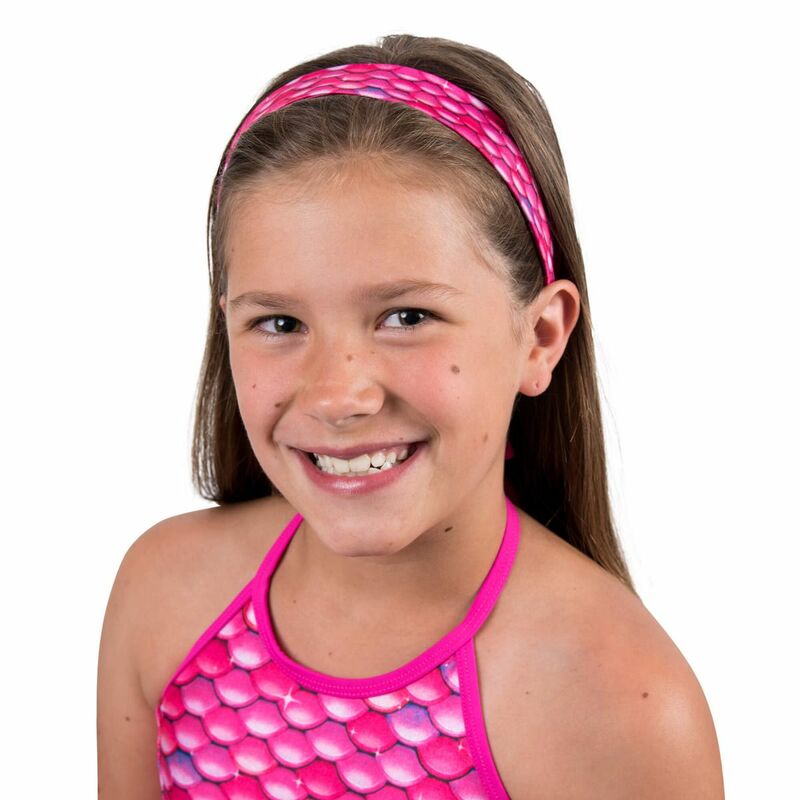 For the mermaid princesses who love to accessorize, our Malibu Pink headband flows with scales of fuchsia and violet in a vibrant pattern that POPS! 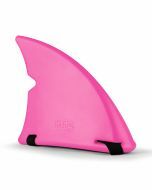 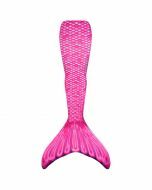 Coordinate your Malibu Pink mermaid tail or leggings with this trendy, stretchy headband for a done-up look that’s stunning in photos or any get-together.